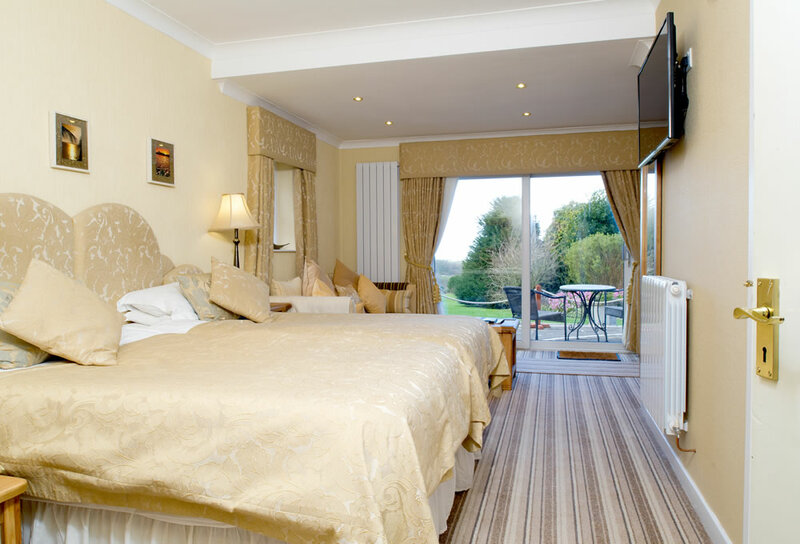 Ty’n Rhos Country house is a 5-star Caernarfon hotel on the grassy swathes on the cusp of the Snowdonia National Park. 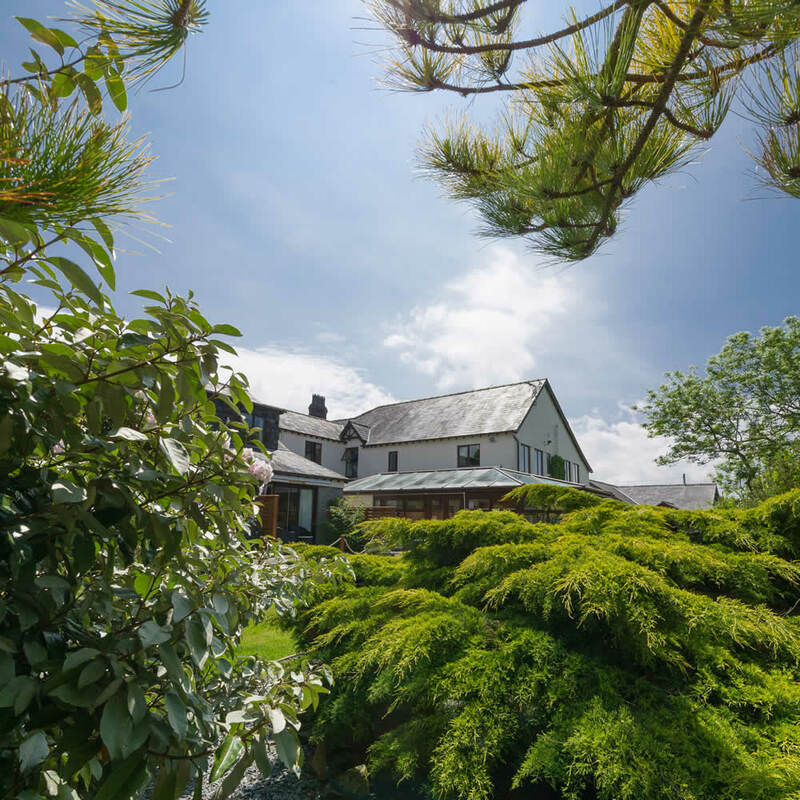 The special Snowdonia retreat is run by Hilary, Steve, Laura and their dedicated team, who are only too keen to welcome you to their beautiful hotel. 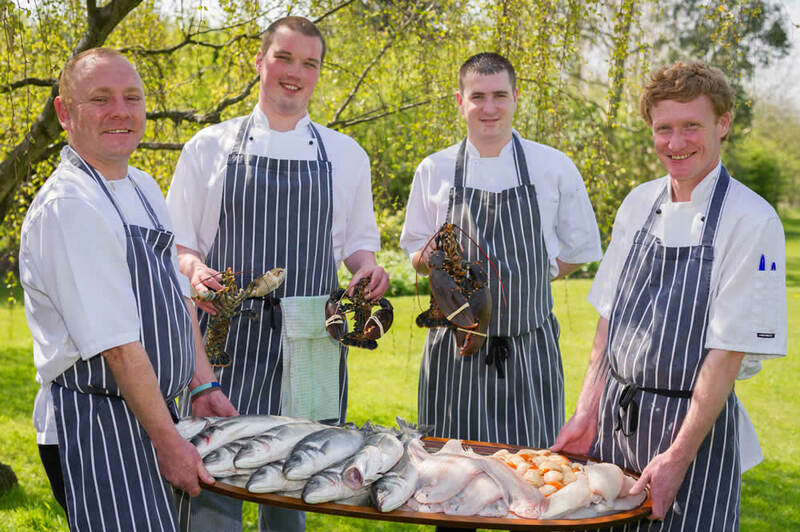 The Ty’n Rhos is superb holiday accommodation with unmatched restaurant preparing the finest cuisine for guests. 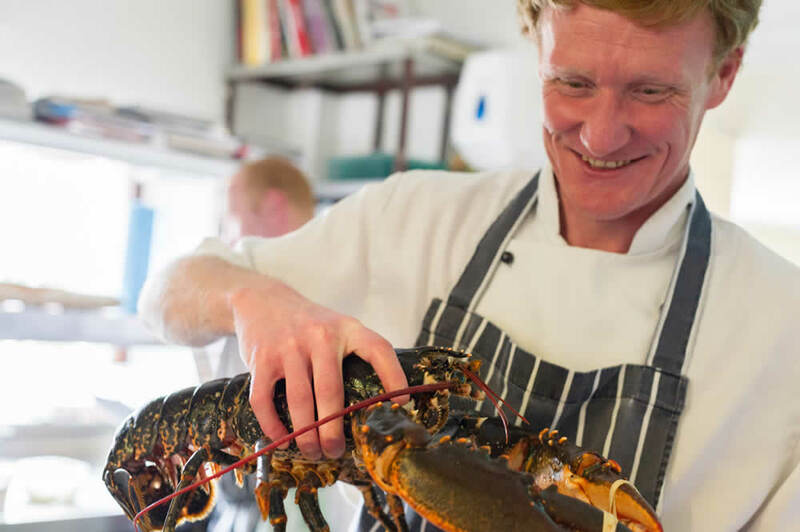 The Ty’n Rhos has its beginnings as a farmstead which developed over the years into its current incarnation which has 19 letting rooms, a large conservatory, a comfortable lounge, classic bar and elegant dining room. Rooms are all individually styled with care to detail to ensure that you are given the finest experience with a personal touch. Ample car parking space is available for guests. Extensive Wi-Fi is available throughout the entire complex and is complimentary for all guests. All bedrooms have ensuite bathrooms, are fully furnished. Some of these rooms have views which look over towards the Isle of Anglesey. Several of the rooms are dog-friendly, your canine friend, however, is not permitted to go in other public areas of the hotel. 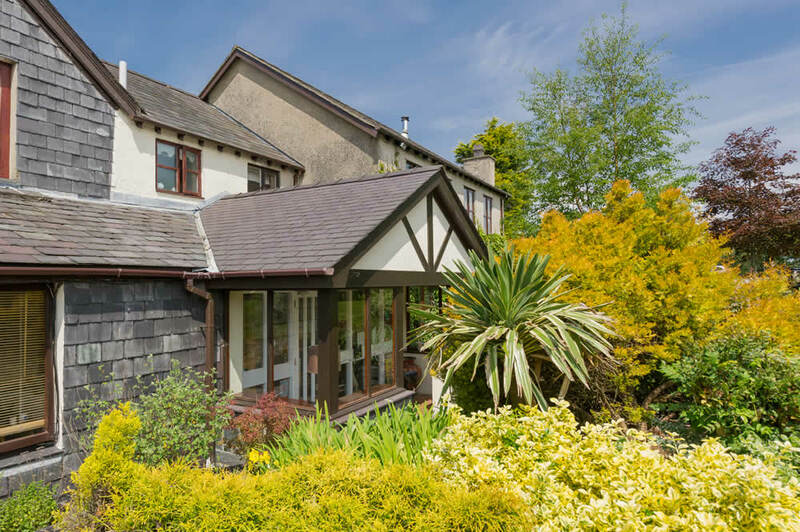 This beautiful country estate is in the gorgeous open space between the major North Wales towns of Bangor and Caernarfon. The open green fields lend themselves to an outstanding view from windows and the garden. The garden itself is a beautifully maintained oasis of relaxation and nature, with evergreen grass and towering trees, adding the secluded and peaceful air of the hotel grounds. The hotel is easily accessible from the North Wales expressway which makes links between Northern England and the rest of Wales particularly convenient. There is a wealth of attractions and activities nearby, North Wales has been labelled the adventure capital of Europe. Whether you are looking for a weekend of sightseeing and local culture, or adrenaline filled adventure with hikes up Snowdon or trips to Zip World, you are fantastically placed to soak up one of the most beautiful areas in all the UK.